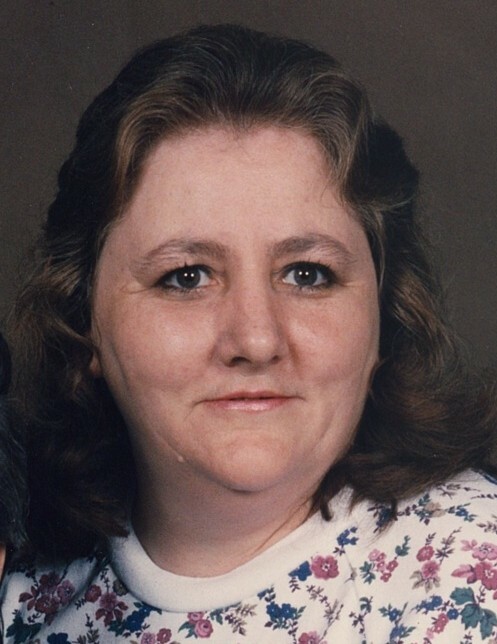 Janie Martinez, 70, of Auburn, passed away on Saturday January 12, 2019. She was the daughter of the late Ernest and Bertha Deyo Cunliffe. Janie was a sweet, loving, kind hearted and family oriented woman who took pride in her family. She truly loved caring for animals in need such as birds, cats and even squirrels. Janie enjoyed listening to all kinds of music, working in her beloved flower garden, and spending time perfecting her artistic style in drawing. Juan ( Kimberly) Martinez Jr.
Visitation will be from 5PM to 7PM on Wednesday January 16, 2019 at Brew Funeral Home, 48 South Street, Auburn. A Funeral service will be at 11AM on January 17, 2019 Auburn Church of the Nazarene, 3360 E. Genesee Street Road, Auburn.